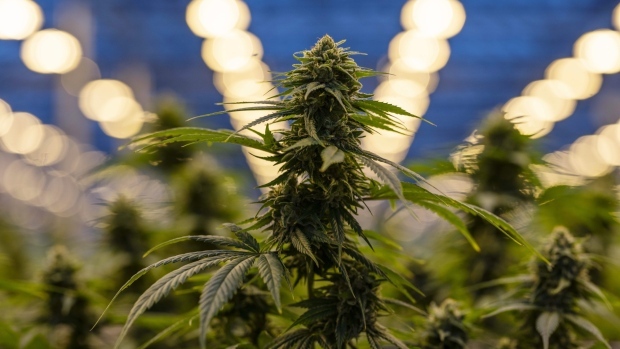 TORONTO -- Namaste Technologies Inc.'s interim chief executive is urging its shareholders to "ignore the rumours" as its ex-CEO commenced legal action against the cannabis company to prohibit his termination unless a "proper process" is followed. According to court documents, Sean Dollinger on Feb. 5 applied for a permanent, mandatory injunction requiring Namaste and board members Laurens Feenstra and Branden Spikes to retract a news release that announced his termination from Namaste. Namaste, which operates an e-commerce platform and a portal that connects patients to doctors, said the termination came after an investigation by a special committee of its board of directors, who looked into allegations raised in October by prominent short seller Citron Research. The company said it concluded that there were breaches of fiduciary duty by Dollinger and evidence of self-dealing, and his termination as CEO and removal from the board was in the best interest of Namaste. Dollinger, who co-founded Namaste, on Monday threatened to take legal action against the company's board to "begin setting the record straight."